The vital piece of the living room – the sofa. Being the centre of every family’s life the living room should sport a family friendly sofa. A quality sofa that can make family time fun and can still delight the guests and relatives. For sure there is the best furniture that will suit your needs somewhere, but how to choose the perfect sofa that would withstand your mud playing, finger painting and messy eating children. Here is the ultimate guide to children and sofas. When you have kids all your decision making is centred around them – including picking the sofa. Leather sofas are easier to clean. Quality leather sofas are cleaned simply by using a damp cloth and wiping the dust away from the pores and involve less cleaning time when you have messy children, although it can be more susceptible to scratches depending no the type of leather sofa you buy. Clothing and toys can damage leather sofas and furry friends can also be culprits to those scratch marks with their claws and frisky brashness. Disadvantages of leather sofas are that if you don’t attend to the stain straight away it may be harder to remove. This occurrence is usually with white or a light-coloured leather sofa. Lighter colour leather sofas are susceptible to staining from everyday occurrences like denim and oil from food, hair or skin. It is easy to maintain the durability of a leather sofa with frequent cleaning and the leather will look better in years to come. Many people have a mis perception that because they have children they should refrain from getting a decent leather sofa as it will just get ruined. However if you buy a decent quality leather sofa you can easily remove the marks and live in comfort rather than sacrificing your home for furniture that just not pleasure the soul. For serious stains and even tears in the leather, the leather sofas can be easily touched up with colour dye and tears repaired. This is not an option with a fabric sofa. Boo-Burys specialize in distressed leathers which are soft to the skin (and feel like fabric) and actually look good with some wear and tear, so don’t worry about a few scratches here and there, it all adds to the character particularly on those classic chesterfield sofas. Darker colour leather sofas are easier to remove or disguise stains. A vintage truffle coloured chesterfield sofa will be more forgiving to stains. Application of a good leather conditioner every three months would also be good for keeping light scratches less visible. Turning the cushions would do good to the furniture to balance out the weathering of the leather sofa. Leather sofa beds and leather corner sofas are also treated in the same manner. Vinyl is a cheaper alternative that comes in a variety of colours, but tends to be less comfortable and will crack with age. Certainly not money well spent. Buy cheap, buy twice. Generally speaking, fabric sofas aren’t easy to clean. Fabric tends to absorb liquid and cling to it. Domestic upholstery cleaners tend to be limited in their effectiveness and professional cleaning services can be costly costs thus don’t necessarily get the nasty stains out. If you cannot resist buying that lovely fabric sofa bed try a pattered fabric or dark coloured fabric sofa as it can do great in hiding the inevitable spills and scuffs. Treated fabric sofas can be easy to clean as a leather sofa. given the right preventative measures. You may also opt to removable covers so they can be washed separately or worst case, replaced. At Boo-Burys we can make you extra cushion covers for your leather sofas and fabric sofas. Apart from choosing between leather and fabric, a busy household should be looking to buy furniture that are built to last. It may seem pricey at the time of purchase but you will reap the rewards with the longevity of the lifetime of the sofa. Buying cheap sofas (or expensive over priced sofas with Noni substance) buy you a short shelf and you waste money because you’ll need to replace it in a couple of years. Check that the sofa you buy is built with hard wood frames. Check the source of origin and what guarantee the sofas offer. If you can buy a sofa that will last you a lifetime you are buying a quality sofa! Children tend to put extra strain on sofas by their spectacular jumping exhibitions and even if they won’t jump, they certainly wear the sofa in well! Again important to have a piece of furniture that will serve the family well and won’t need to be replaced. When it comes to picking out sofas it is still best to buy those you personally like. 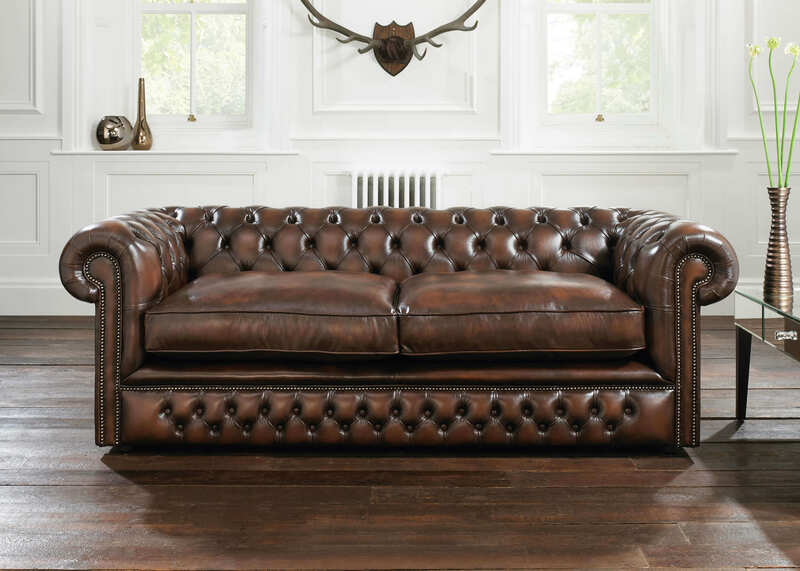 There is nothing like admiring your luxury leather sofa at home rather than buying a cheap sofa you didn’t like just because it would just get worn out by your children or because the discount percentage was greater than the shop next door so you thought you were getting a better deal. There are a lot of furniture stores in Dubai that offer a wide range of designs and sofa upholstery. Sometimes having a furniture that reminds us of our childhood memories can be therapeutic. It helps us escape the foreign city we are in and take us back home. This is why western furniture Dubai are very common as majority of people here are expats. Boo-Burys is one of those western furniture stores in Dubai. What set us apart from the other furniture stores in Dubai is that we have mastered the craft of building luxurious and quality furniture. We only use the finest wood, leather and fabrics to our products. From the traditional chesterfield sofas to modern fabric chairs we have them all. We specialize in bespoke furniture. Build your own one of a kind furniture suited to your aesthetic and functional needs. Visit our showroom at Courtyard Gallery, Al Quoz 1 and discover all the quality furniture and bespoke items we offer.